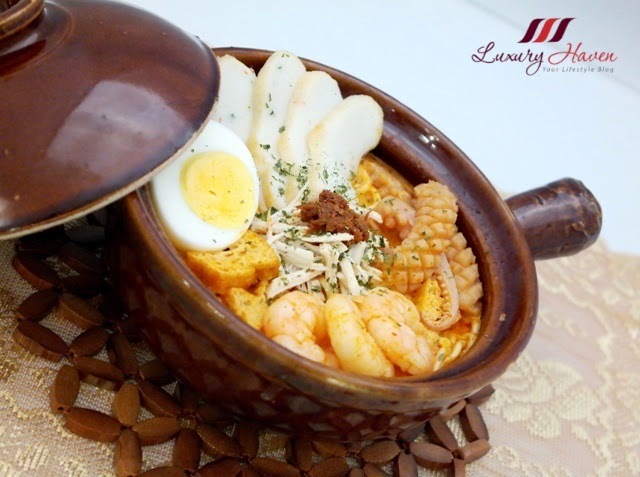 You are here:Home » Recipes » Prima Taste Laksa LaMian, Having It Claypot Style Or Dry! It has been raining cats and dogs in Singapore lately, so it was really nice to snuggle up in my cosy nest and having a bowl of piping hot spicy #lamian. Thanks to Prima Taste, my family gotta try some authentic Singapore noodles in the comfort of my home! 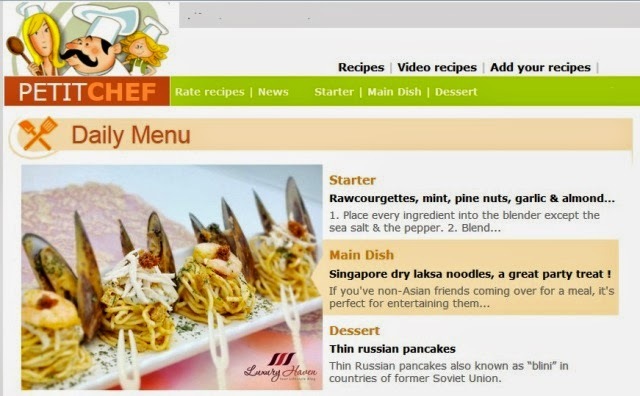 Singapore is globally known as a food haven due to our Chinese, Malay and Indian heritage reflecting the rich mix of cultures that make up the multi-racial population on the tropical island. Being a frequent flyer, I get to savour different types of cuisines in different parts of the world, and I adore Singapore traditional food. 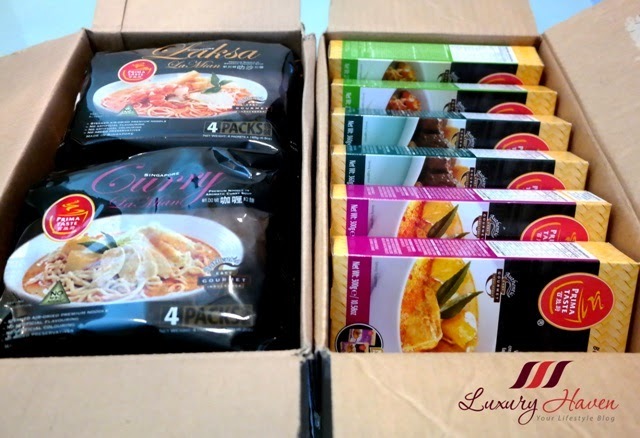 So I was most delighted to receive some of Prima Taste's popular products like their Singapore Laksa LaMian and Curry La Mien, and their Best Singapore Favourites Meal Sauce Kits such as the Prima Satay, Rendang and Singapore Curry. Honestly, I'm not a fan of instant noodles. Since it was raining again the other day, I decided to cook the Prima Taste Laksa LaMian for my family. I didn't have very high expectation; after all it's just another instant noodle. I rummaged through my fridge, and found some nice seafood, fish cakes, taupok ( dried beancurd ) and chicken breast. Took out a claypot, cooked the ingredients and dumped the seafood into the instant noodles, and out came an aromatic gourmet meal! 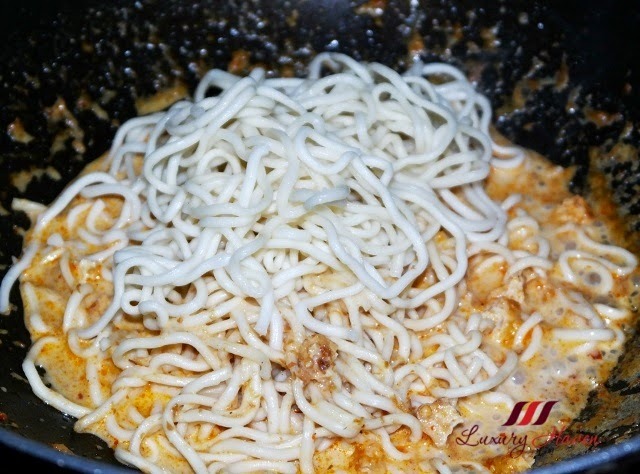 Hubby and I were both pleasantly surprised at how rich and tasty the Prima Taste Laksa LaMian was, and we love the appetizing noodles drenched in the unami coconut gravy! To cook the instant noodles, simply follow the instructions behind the package. 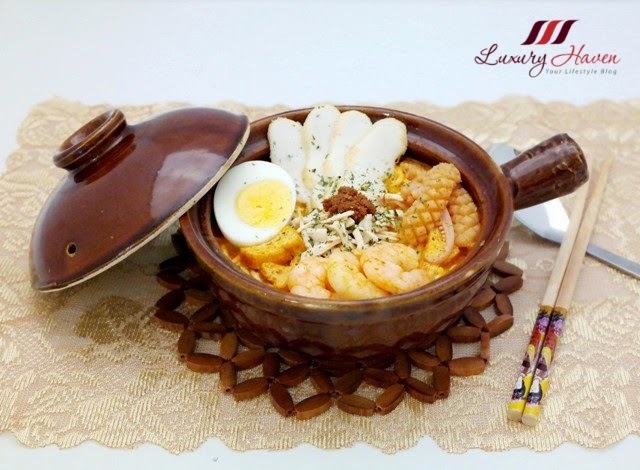 As the Laksa LaMian is a NEW eating experience, and NOT a common instant noodle, it is important to follow the stated cooking instruction for the BEST RESULT. My hubby thought it was brilliant of me to put cuttlefish into our laksa among other ingredients. Gosh, we love the crunch arising from the seafood added, giving some flavours from the sea into the pot of spicy #ramen! It is definitely premium noodles in aromatic coconut soup! * Tip: If you're using cuttlefish, make sure you add it last or it will become tough. 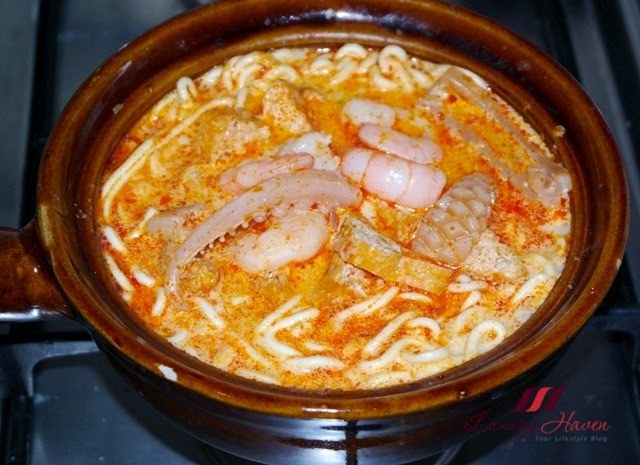 For a twist, how about having some Dry Laksa? Although hubby and I love Prima Taste Laksa LaMian, I've to admit it may be a little spicy for some; definitely not for my teenage son's palate. 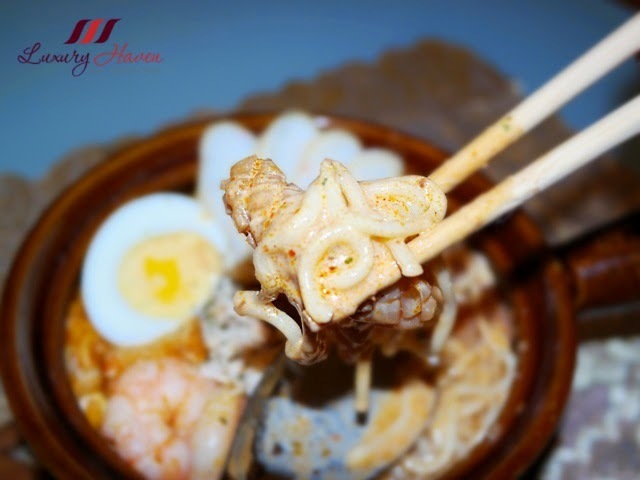 To encourage my son to try, I played with the spicy noodle dish and pulled out a delicious dry laksa version! The result was another authentic tasty treat for the family! The creamy laksa wasn't as spicy compared to the laksa soup since it was dry, so it was perfect for my son. Jonathan couldn't get enough, and has already placed an advanced order for more dry laksa! I think this makes a great party dish too. 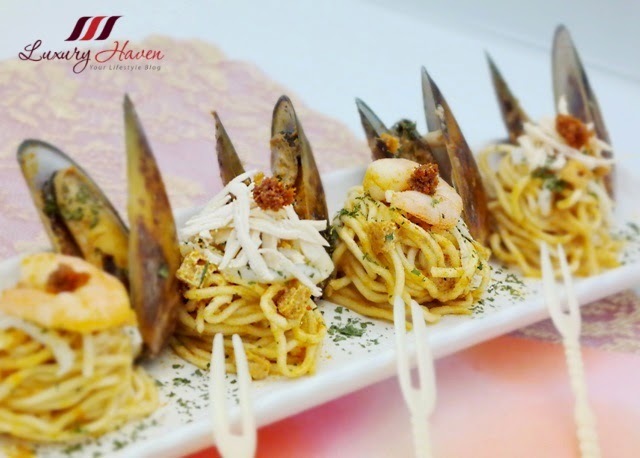 If you've non-Asian friends coming over for a meal, it is perfect for entertaining them with our local food with these tasting portions, giving them a taste of Singapore cuisine. 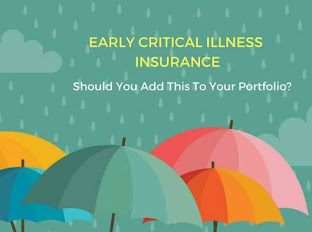 Don't you think it is aesthetically pleasing to the eyes as well? 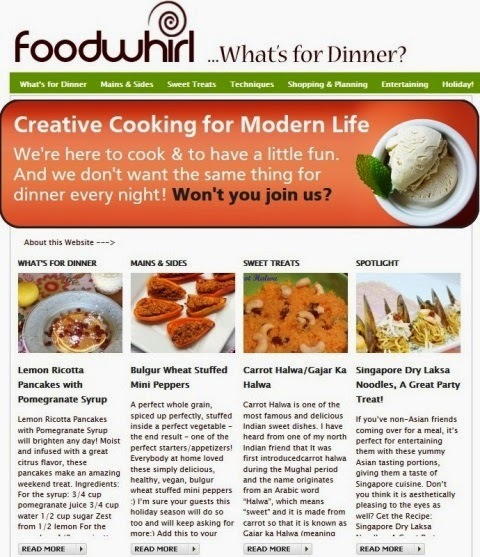 I'm thrilled that my latest creation is being featured at #PetitChef and #FoodWhirl! 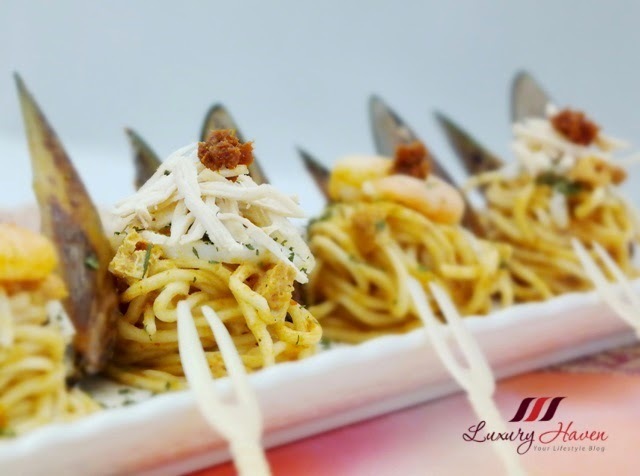 I've paired the Laksa Lamian with mussels simmered in the laksa gravy, and topped the noodles with prawns and chicken giving the guests a choice of preference for their sampling. Jon loves the fusion twist of the creamy LaMian as it was just like another pasta treat for him! To make this dry version, it is just like cooking your regular pasta in water and then mixed with the sauce and ingredients. * Instead of the specified 500ml of water in their recipe, I've reduced to just 300ml. The noodles turned out real tasty and creamy since they've absorbed all the laksa gravy, and we love the Al Dente texture! 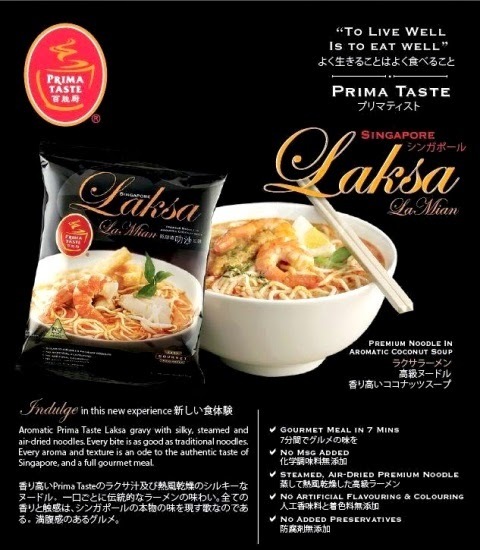 Having tasted the Prima Taste Laksa LaMian, I can now see why renowned US-based website, The Ramen Rater ranked Prima Taste Laksa LaMian and Curry LaMian as the 1st and 2nd in the “The Ramen Rater’s Top Ten Instant Noodles of All Time 2013 Edition”, giving both perfect scores of 5.0 out 5.0 stars! 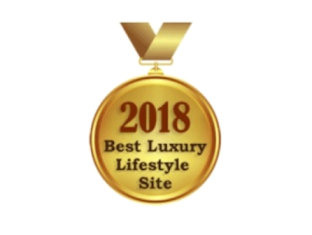 In this year’s 2014 edition, Prima Taste Laksa LaMian and Curry LaMian were once again ranked amongst the top three out of 1,365 noodle varieties, with the additional ranking of Prima Taste’s Singapore Chilli Crab LaMian in the Top 10 list. 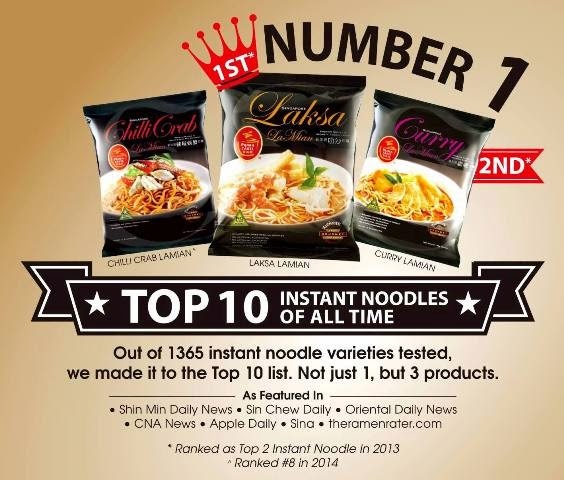 This is the first time since 2011 that a brand has three products ranked in “The Ramen Rater’s Top Ten Instant Noodles of All Time”, and also the only brand that has been ranked in the top ten list two years in a row! 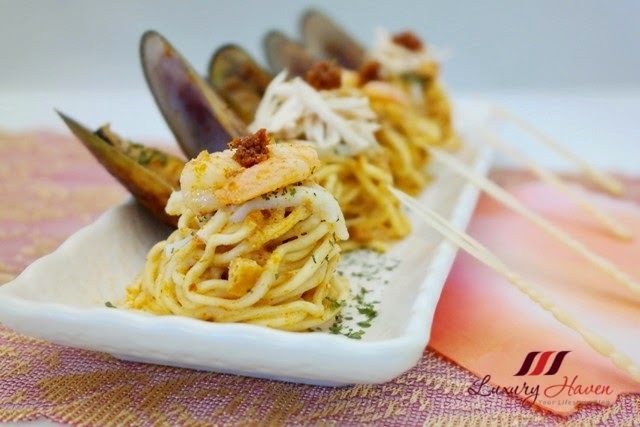 Gosh, I can't wait to try the Prima Taste Curry LaMian too! 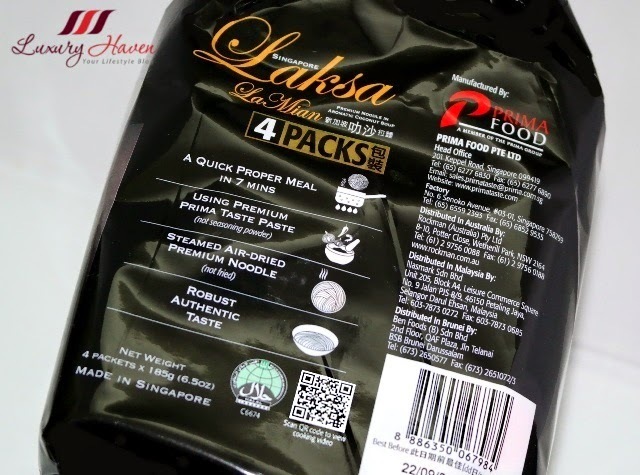 Although their price of SGD 2.76 for a packet of instant noodle is much dearer compared to some other brands, it's totally worth the price considering the quality and generous portion of premium steamed, air-dried noodles coupled with rich authentic Prima Taste paste. What's totally cool is that on the back of their LaMian products and Meal Sauce Kits, you can find a QR code that’s unique to each product which will link you to the various cooking videos. 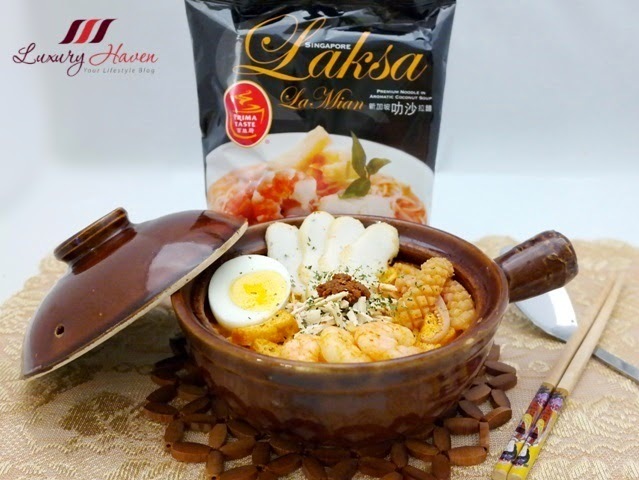 For example, when you scan the QR code on the back Prima Taste Laksa LaMian package, you’ll be brought to a step-by-step cooking video of the LaMian on their website, which is great especially for the novice cooks. 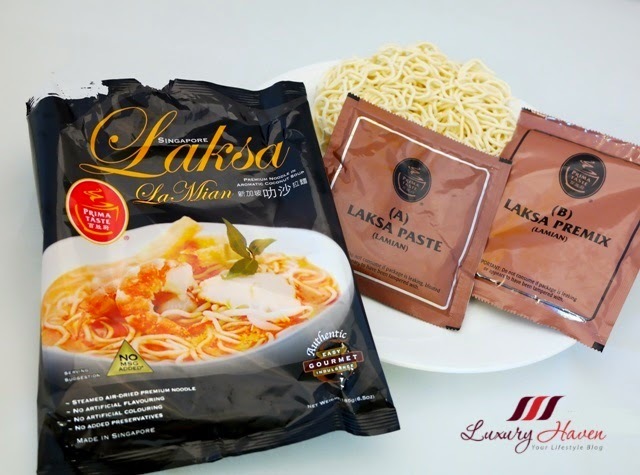 Developed in 2011, Prima Taste LaMian is a series of premium LaMian products which features four variants to date – their star product. 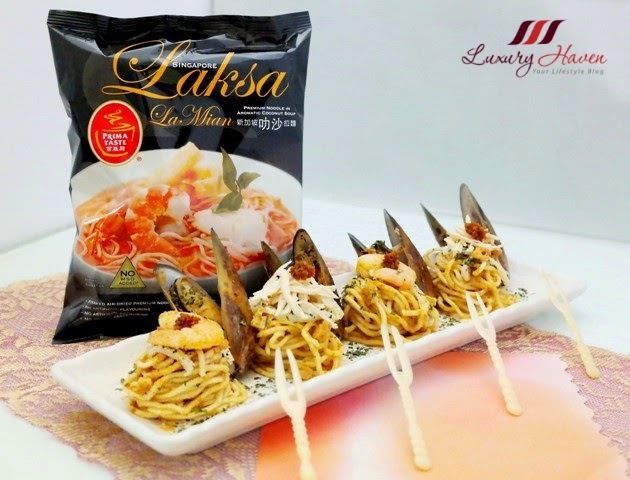 Created from premium high-protein wheat flour, Prima Taste LaMian ( Laksa LaMian, Curry LaMian, Chilli Crab LaMian and Fish Soup LaMian ) are steamed and air-dried - healthier than conventional fried noodles - and do not contain any added MSG, artificial flavouring and colouring or added preservatives, giving a smooth and silky al dente mouth-feel when cooked. 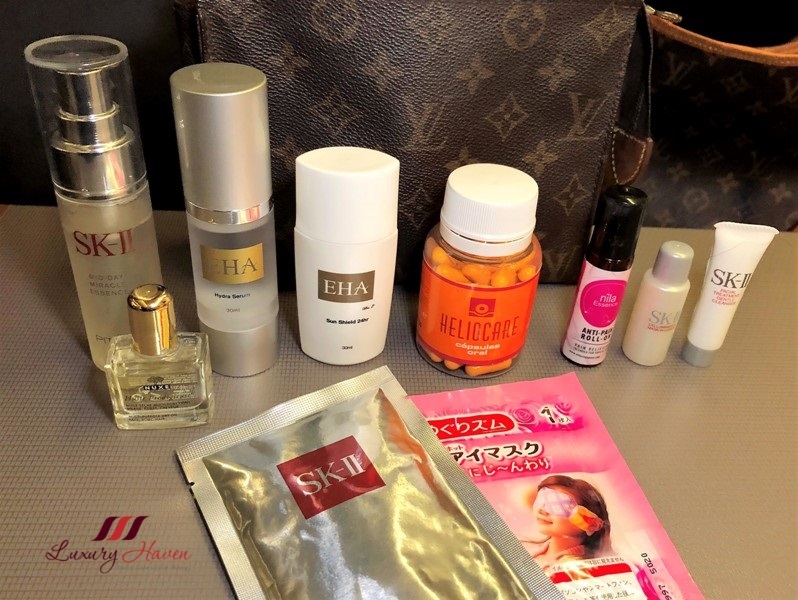 Its convenience and authentic taste have made it a popular must-have for people travelling, working or studying abroad. 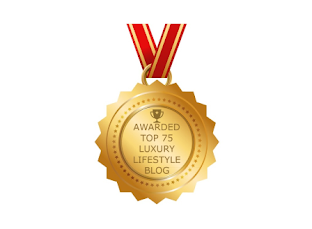 Simply quote " LUX0114 " during check-out to enjoy 15% off Prima Taste Online store! 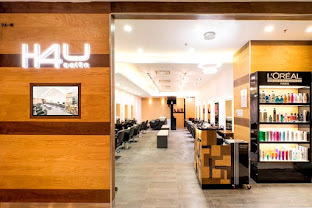 Valid from 29 Nov 2014 - 21 Dec 2014. DS, always appreciate your lovely comments! You're such a doll! Thanks again, dear! Wow. This look so tasty, Shirley. Billy, hahaha! 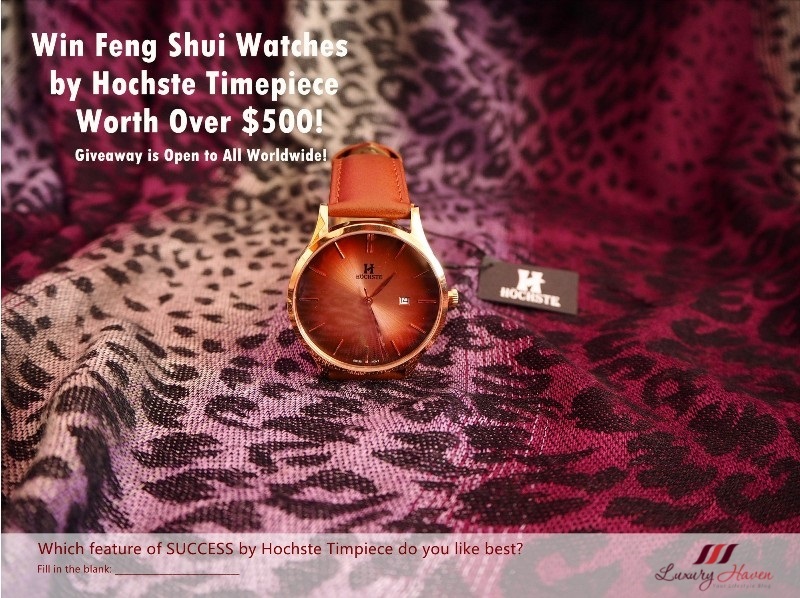 Thanks for the wonderful comments! Nadush, done! Thanks & great having you here! 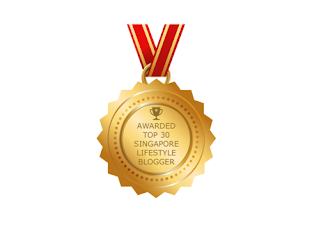 Serene, thanks so much sweetie! Gosh! I am salivating looking at the food. Helena, hope you'll get to try our traditional food too! I really love noodles..these instant product looks great!! 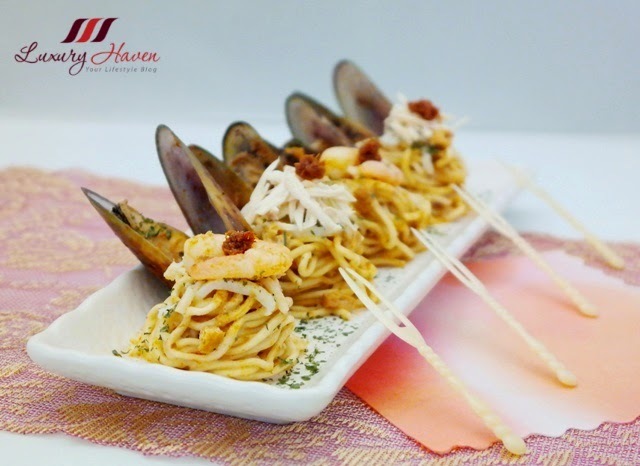 Kashaya, I'm sure you'll enjoy as much if you're into Asian cuisine. My family have gone through two packs of these recently! I love it wet and I eat it immediately after cooking so my noodles are still chewy! I love how you've added so many ingredients and arranged them in that claypot, it looks like a treasure chest! Oh my yumminess this sounds so scrumptious! Amy, definitely for the novice cooks! Yasmeen, cool! Have fun cooking, sweetie! Maria, hope you'll enjoy as much! Are these instant noodles or something else? Looks yummy. Love the clay pot too. Diana, aw! You always put a smile on my face! Thanks so much, sweetie! The packaging and dishes are quite attractive! Hi Shirley! I love this! Definitely looks delicious! Thanks Shirley for this beautiful post. Rajiv, thanks again for the sweet note! Gabrielle, I'm glad you've enjoyed reading, & thanks for being so supportive! Awesome plating! Love the presentation Shirley! Ken, always appreciate your generous note! I think I have seen these noodles at our local Chinatown market. Will definitely look out for them the next time I go shopping. 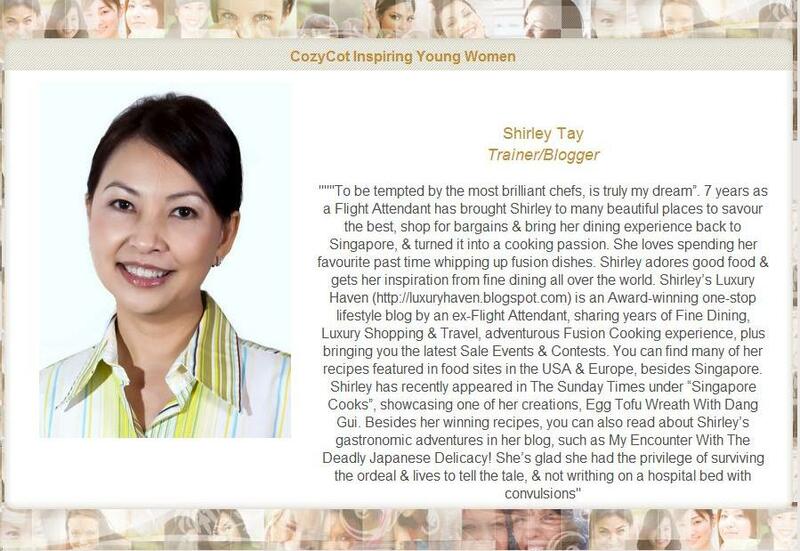 The dishes you created look so tasty Shirley! Shirley it looks mouth watering. Beautiful pictures. Lenya, thank you dear! Have a great week, my dear friend! Monica, always love a good claypot dish! Prima is a famous brand over there is it? 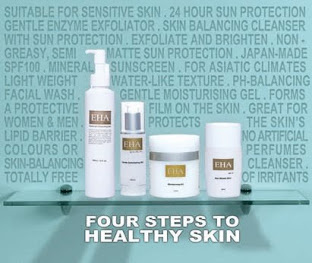 Coz a friend also gave me Prima brand paste. The hainanese Chicken rice and the sweet sour prawn paste. Nicole, I couldn't agree more! It's perfect for those having the winter season too; I can imagine slurping up these hot & spicy soups in that kind of temperature. Lol! So good when you find something that is quick AND delicious to make! Kati, love fuss-free meals anytime! Emily, thanks for the sweet note! I'm glad you like it too! Sharon, hahaha! Don't dirty your keyboard, yah?? Your laksa is so full of ingredients - must be superbly tasty. 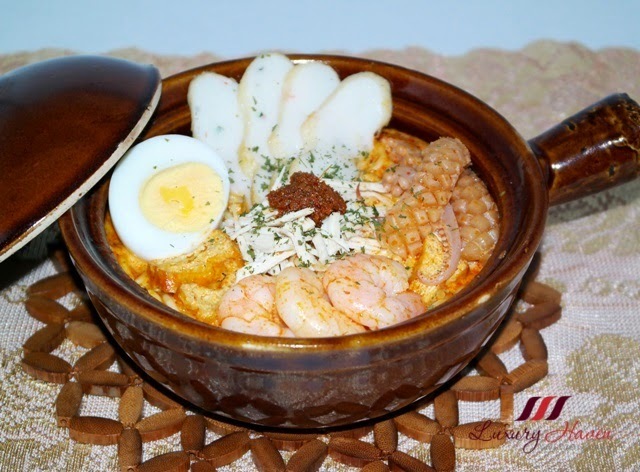 I like your dry laksa - very pretty presentation. You are such an accomplished cook. Mun, I like my food to have lots of ingredients. Glad it all turned out well & I'm surprised my son like it so much. Thanks for being so sweet! I woud to taste these!